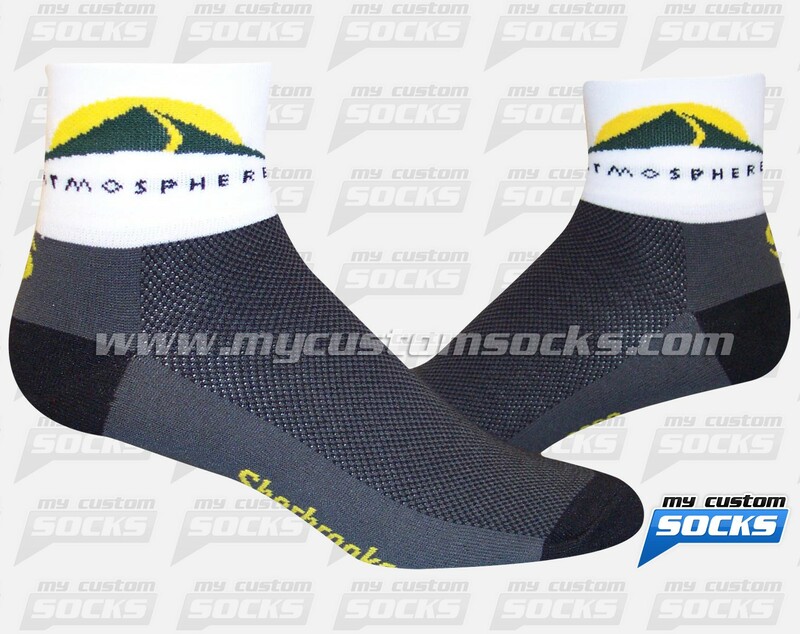 Team Custom Socks was proud to work with Atmosphere in Georgetown, Ontario. 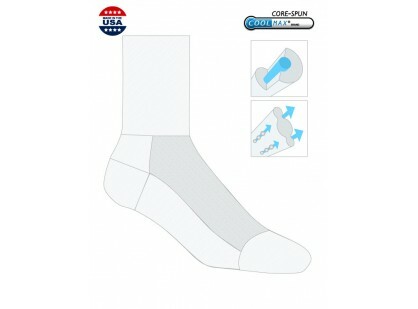 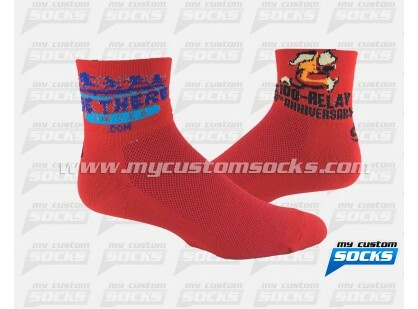 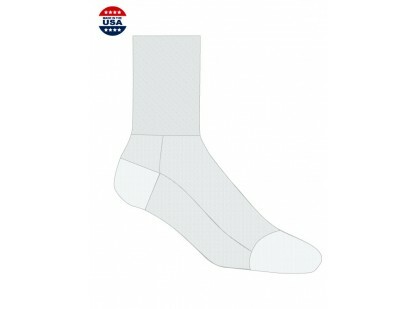 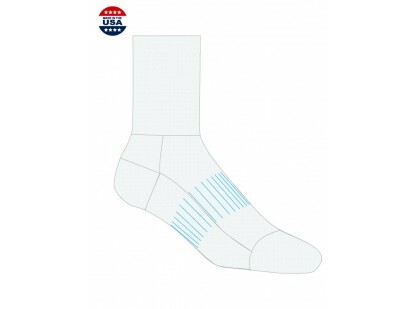 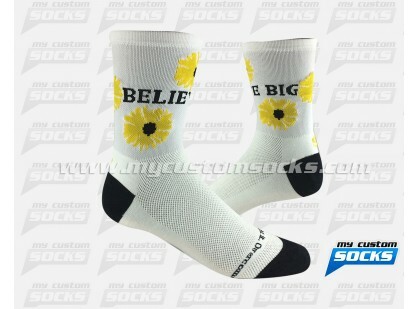 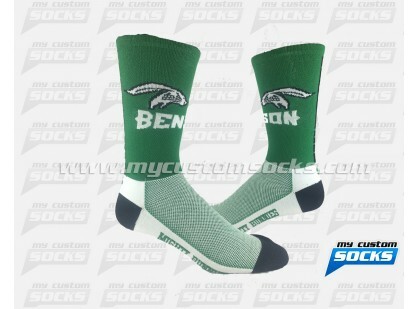 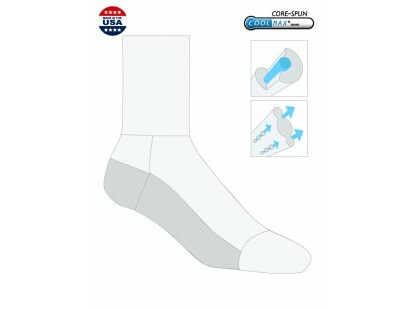 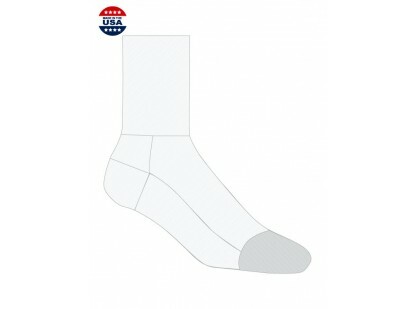 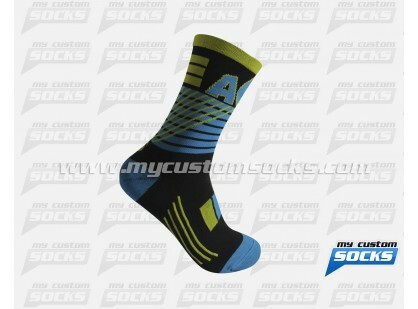 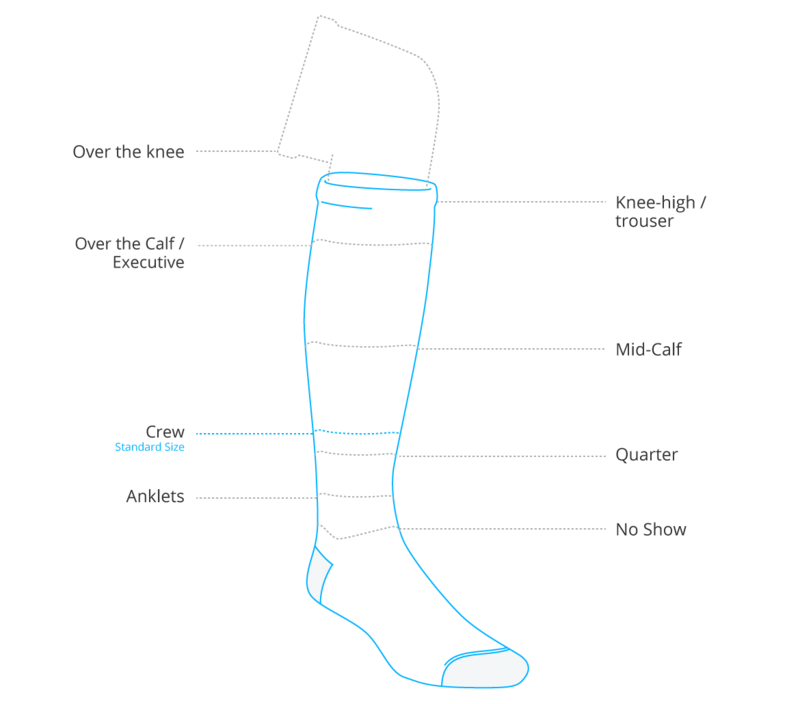 They needed customized socks to add to their online catalog. 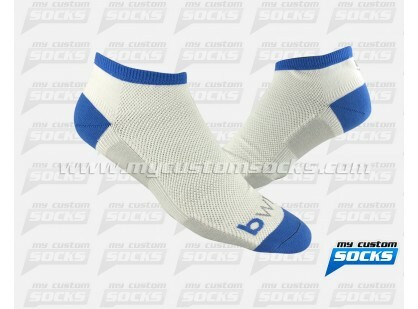 They wanted a low cuff sock that featured their logo prominently. 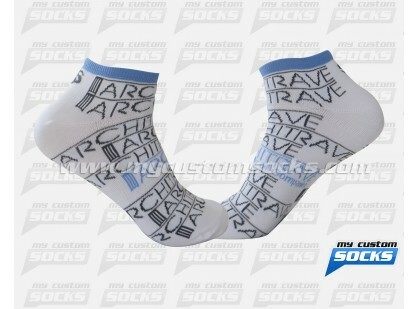 They loved the design that our team created for them. 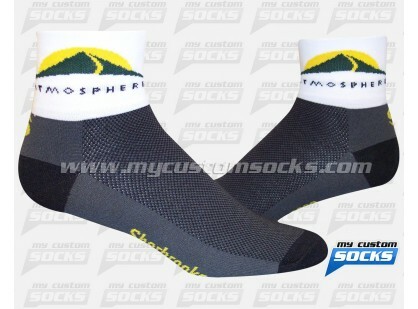 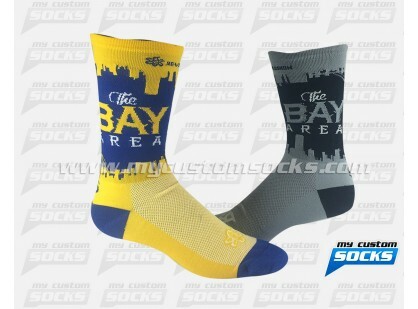 Top of the line fabric was used in the production of these socks, their clients love their custom socks.